I would like to inquire about your property Bayut - AST-R-4835. Please contact me at your earliest convenience. 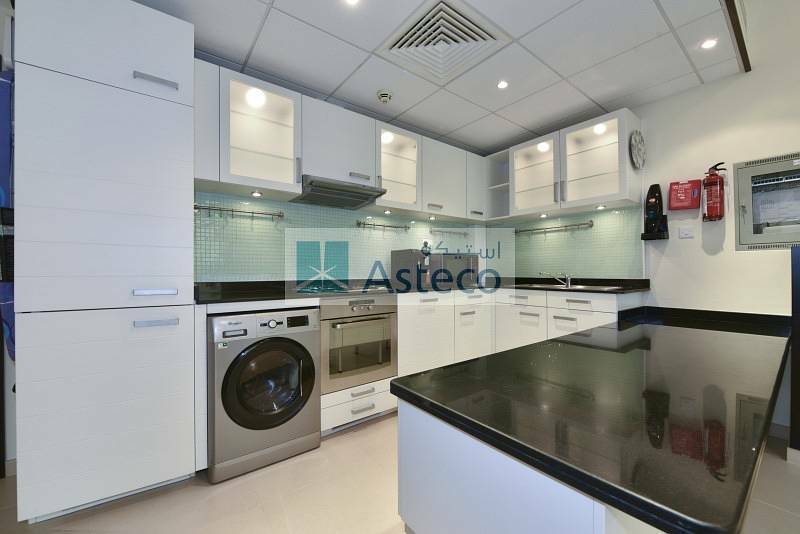 All White goods (kitchen goods) + Electric curtains included. Private basement garage for 2+ cars, with Automatic garage doors, 2 store rooms in the garage, with private access from apt. Beautifully designed 2,000+ sqft. 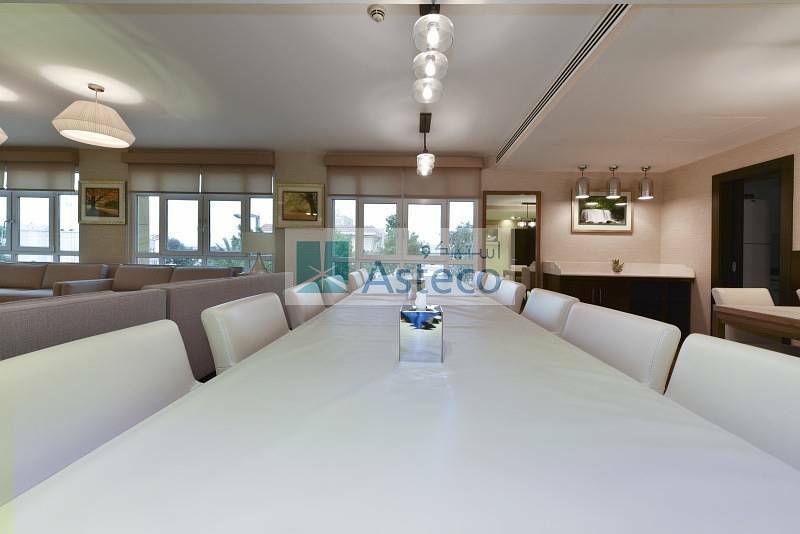 villa type 2-bedroom duplex apartment, strategically located in Al Jafiliya area close to the Dubai Metro with excellent access to Sheikh Zayed Road, Jumeirah Beach Road, Al Wasl Road and Dubai International Airport with a close proximity to shopping malls, restaurants, beaches, schools, colleges, etc. Automatic remote controlled garage in the basement exclusively for 2 BHK duplex apartments to park 3 cars. 24 hours security, maintenance, resident engineer/reception.